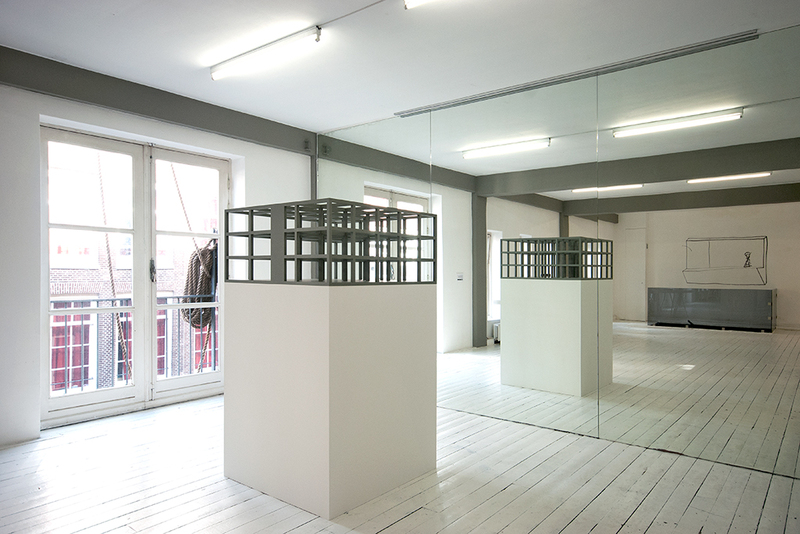 This group show with Abe Rechterschot, Oscar Lourens, Sander van Wettum and Theun Govers was all about co-operation. 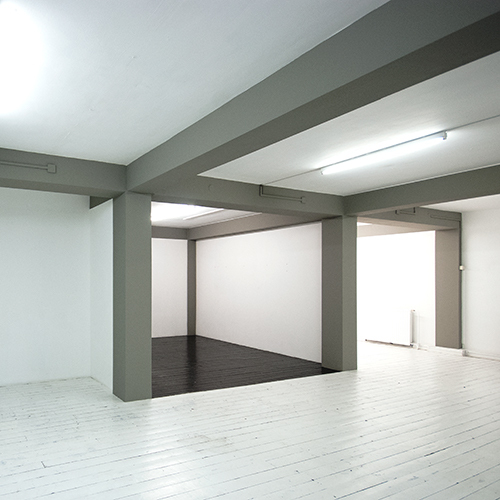 Making use of various disciplines; painting, photography, slide show and installation, the artists were brought together to react on the surroundings of the project space. 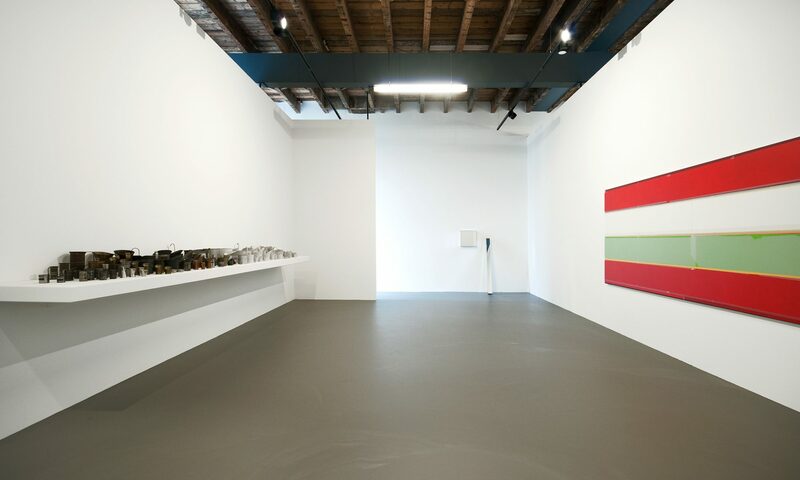 Each individual artist created new and site-specific pieces for this show, but at the same time set the objective to react to one another. In their process of creating, they witnessed each other -directly or indirectly- and responded by using some elements or ideas from each other’s work. By doing this, the artists had to overcome borders and let go of their common practice. 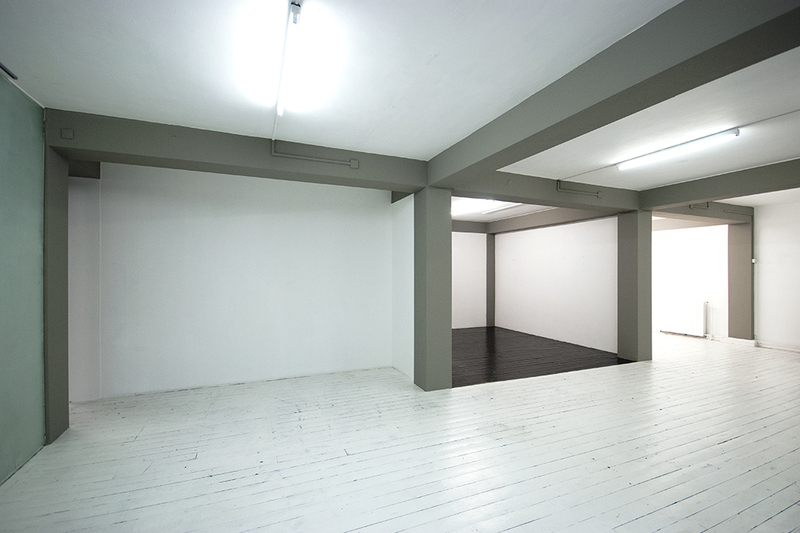 The result is a deconstruction of the project space and an exposure of Momart as an artist platform. Theun Govers took elements from the work of Abe and Oscar and processed them in his paintings. 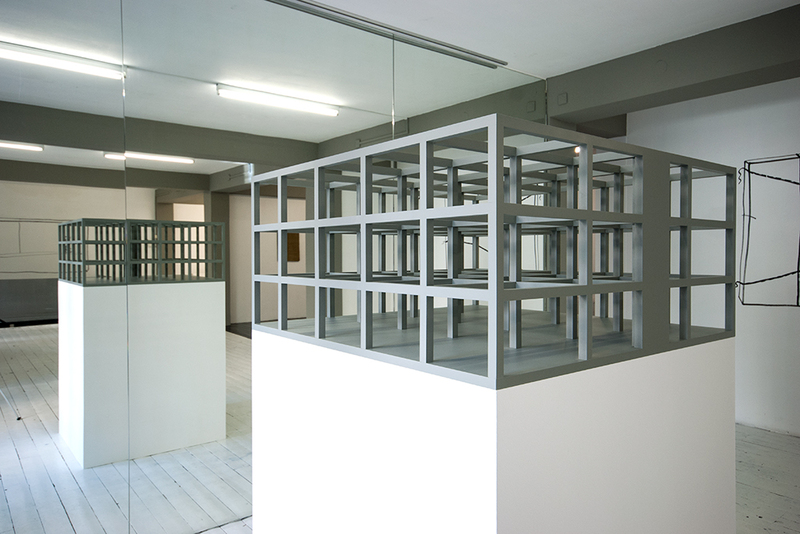 Oscar Lourens subjected the project space to his research. Sander van Wettum created a new utopian place with his photography and Abe Rechterschot is intervening between the other artists with his sketch-like work throughout the space. 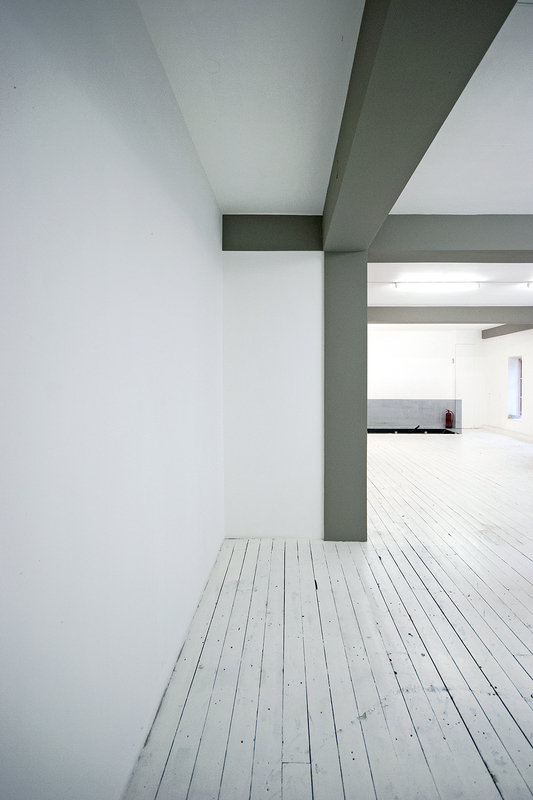 All together they transformed the project space into a new reality. Every artist in his own way and in his own pace, but certainly not alone.